10 tips for travelling with kids: Learn how to have a stress-free family vacation! 10 Travel Tips On How To Have A Fun And Stress-Free Family Vacation! When you are travelling alone, you do not have to worry about others except your own personal needs. Same goes when you are travelling with your friends. However, it is a totally different story when it comes to travelling with your family – spouse and kids. So, for your next family holiday, don’t worry too much! Follow these tips for travelling with kids! 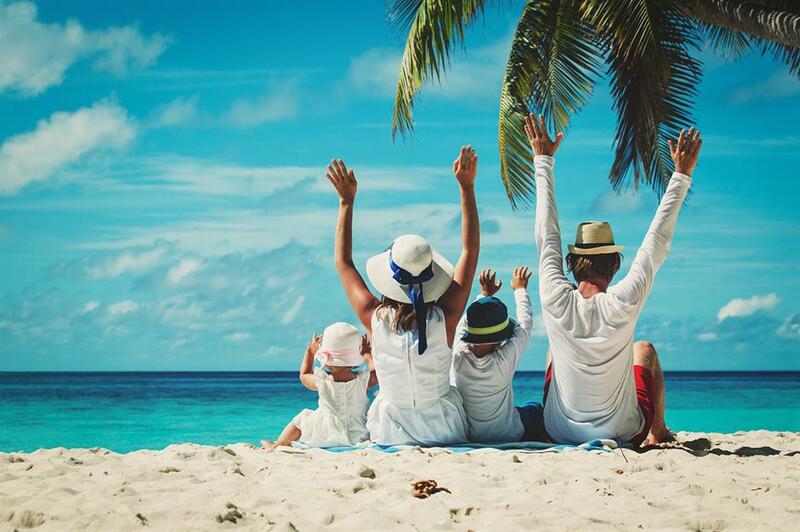 Travel like a pro and have a stress-free holiday by following these tips for travelling with kids and your spouse! Choosing and booking a standard room for your next family vacation might not be a smart idea especially when you are travelling with several kids. You might have to spend extra money to book several rooms. Therefore, we highly suggest you consider a one-bedroom or two-bedroom suites so that everybody can get their own space during the holiday. Plus, if you shop around well, you might get the best price for that suite! Some of the best booking platforms that you can use are Booking.com and Hotel.com. 2. Do not gamble; make reservations early! The adventurous spirit in you might lead you to walk-in instead of making an early hotel reservation. Following your gut and travelling without a plan are parts of the whole adventure, yes? Well, when it comes to travelling with your family, that is not ideal! One of the best tips for travelling with kids and your spouse is to make a proper research on the hotel that you’d like to book. Is it family- or kid-friendly? Do they have special kids meal for breakfast or indoor pool for small kids? Do they provide a special cot, highchair or stroller for your little one? 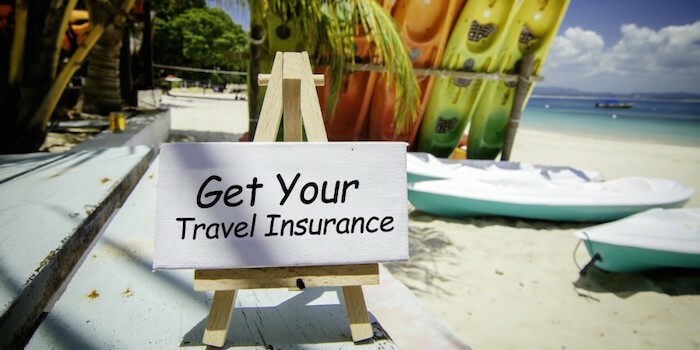 Another best tips for travelling with kids that we can share with you is to get the best travel insurance for your family vacation. This is especially true if you are travelling overseas. You might feel hesitant to pay the extra expenses, but trust us, it gives a protection to your whole family. For a fun and organized holiday, it is better for you to prepare a plan for your trip. You can organize activities for your kids, prepare a list of top attractions to visit (the more kid-friendly they are, the better! ), and where to have your breakfast, lunch or dinner. However, since you are travelling with your family, get ready to be open-minded and flexible with your plan. There will be days when one of your kids get crankier than usual or they just don’t feel like going out of the hotel that day. Have a backup plan! When you have two or three kids tagging along for your family holiday, you will be tempted to pack everything. However, to make your trip a stress-free one, try to travel light and smart instead. Only bring things that you need and when it comes to your kids’ clothes, try to mix and match. 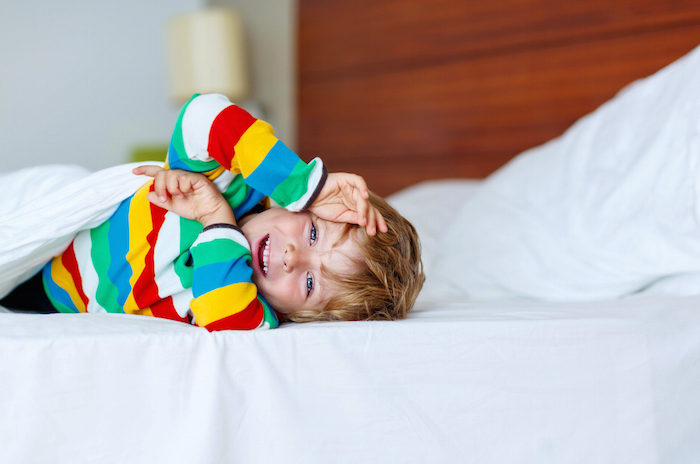 Most hotels provide a laundry service, so there is really no need to overpack your luggage with children clothes. You can use that luggage space for souvenirs instead! Also, don’t forget to pack basic medicines in case one of your kids fall sick. One of the best ways to maintain the good mood of your kids during your family holiday is by making sure that they get enough sleep. Try to avoid late-night trips to the town or doing activities too early in the morning. If they feel tired, do take a rest. Again, it’s all about being flexible with your plan. Your family vacation will be more fun when everybody is excited about the trip. And, one of the ways to make them excited is by sharing the trip’s itinerary with them. They should know the places that they are about to visit, the fun activities that they can do at the hotel or nearby attractions, etc. When you are having a family road trip or taking a long haul flight with your spouse and kids, you can expect lots of transits and waiting. For adults, that might not be a big issue. But, for your children, that can cause some tantrums. To keep your little ones well-entertained, don’t forget to bring snacks and sources of entertainment. Colouring books, small toys, and puzzles can keep them away from boredome and crankiness. 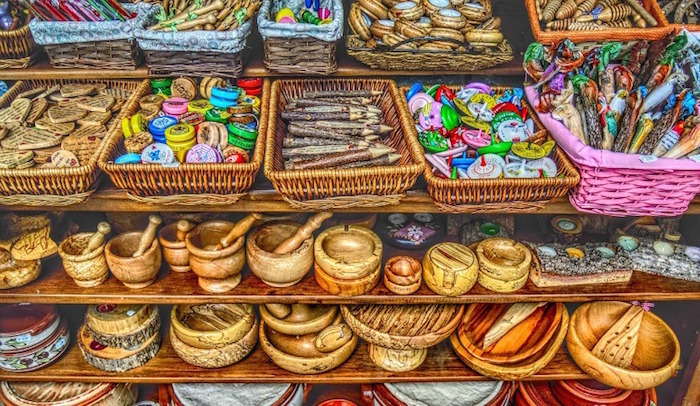 Allowing your kids to choose their own souvenirs is also one of the tips for travelling with kids. It enables your children to create their own memories of your family vacation. If you have older kids, give them a budget and let them spend it on whatever that they wish to buy as keepsakes. You will see them getting excited and have a big smile on their face when you do this! Isn’t that precious? 10. Enjoy your moments with your loved ones! You might think that this should go without saying. However, it is very easy for us to get caught up in all the itinerary and activities, to the extent that we forget to truly enjoy and cherish our time with our spouse and children. Try to stop once in a while during your excursions and look at the smile of your loved ones. Don’t forget to relax when things do not go as planned. Take it easy and most importantly, enjoy your holiday with your family! Who is Mr & Mrs Halal? Mr & Mrs Halal embody the millions of Muslims around the world that realise life is too short for ordinary holidays. Awesome Muslim friendly destinations + Halal Food = Very Happy Muslims. © Copyright Mr & Mrs Halal 2018. All Rights Reserved.